Meet the EveryMatrix Team in Barcelona between October 3-6, 2013. If you want to arrange a meeting or just are interested in a quick catch up, please write an email to: sales@everymatrix.com. 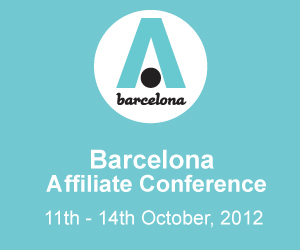 We are looking forward to attend the conference and meet up with all the great people in the industry!